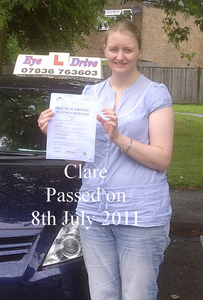 Welcome to EYE DRIVE School of Motoring, established since 1980, I am DVSA Approved Driving Instructor and Fleet Register Trainer signed Code of Conduct and CRB Checked offer a comprehensive and successful method of teaching all levels of learner drivers, with particular emphasis on nervous and first time learners. 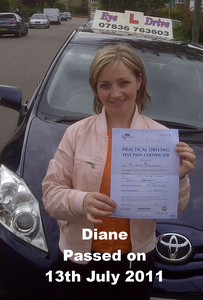 Driving Lessons, Eco Safe Driving, , Advanced Driving, Dual Controlled Cars, Hazard Perception Training, Intensive Courses, , All Day Courses, Refresher Courses, Mock Tests, Motorway Tuition, Nervous Pupils Welcome, Tuition One to One (Only) , DVSA Approved Instructor,IAM, MSA, DIA, Pass plus Reg. Instructor. In Winchmore Hill Covering Surrounding Area. Currently, we are teaching pupils in dual-controlled New Cars that are changed yearly with a manual gearbox. We can be contacted by telephone, email, mobile phone (and, in case on lesson, by text) and we will get back to you. If sending email or text, please give full name, telephone number and best time to contact you. 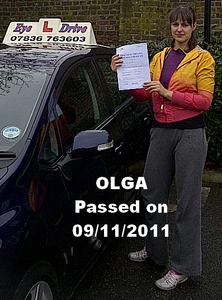 Passing my driving test first time was the best feeling in the world but it wouldn&rsquo;t have been possible without the excellent instruction from Alex. In every lesson he pointed out mistakes I was making and made sure I corrected them. 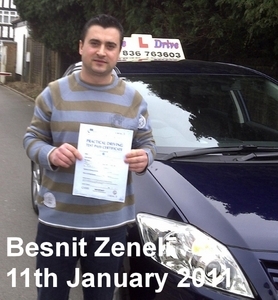 Each lesson I remembered where I was going wrong previous and was able to drive better and better each time. 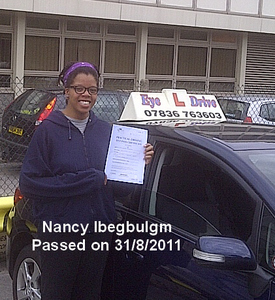 However Alex unlike other instructors also taught me how to drive at an advanced level &ndash; looking well ahead, anticipating other road users, positioning and eco-safe driving. Although I was a little nervous before my test I just remembered everything Alex taught me and it went perfectly; I only made 2 minors. It&rsquo;s a wonderful feeling when you pass and it stays for days and even weeks. 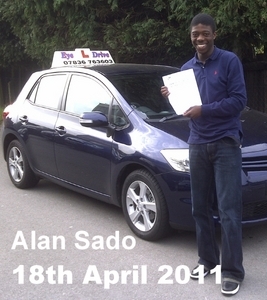 You have a superb chance of passing first time with Alex! 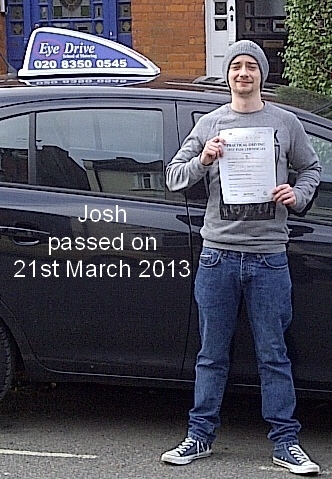 Josh Thanks again for everything Alex!